Dive deeply into a world full of fun and adrenaline! Enjoy the picturesque landscape while fighting for victory with high-speed. Beat the time or compete with other players. Earn experience points and credits to unlock new breathtaking tracks, boats and customizations. 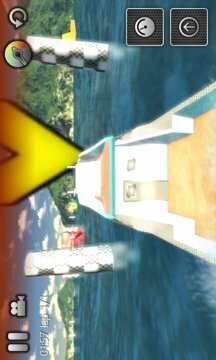 Improve your race results by tuning your boats and show the world your skills! 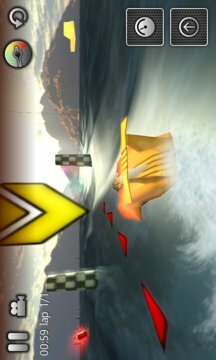 Prospeed:WaveCraft will amaze you in a way you've never seen before - go get it for free! *much more to come in the final version!